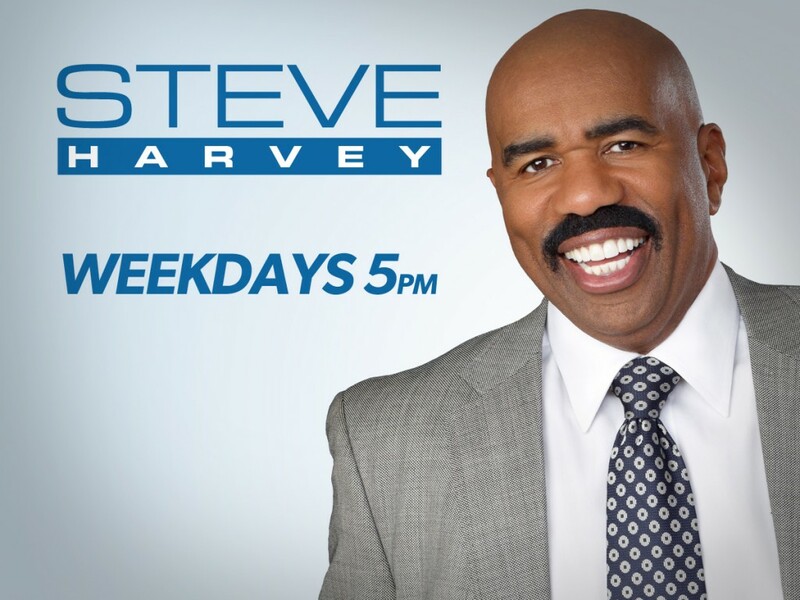 Steve Harvey Show is Casting Moms & Daughters for Mom’s Day Special in L.A.
STEVE SHOW (Steve Harvey) in LOS ANGELES is looking for an AFRICAN AMERICAN MOM/DAUGHTER duo for a SPECIAL MOTHER’S DAY SHOW. The daughter must also be a mom. MOTHER’S DAY is just around the corner and we’re looking for a daughter who wants to nominate her mom to be treated special with a makeover! Does she not only give to her family but she’s also giving her time and energy working for other charities, events, or programs? Did she struggle as a parent? Did she face hardship? Please send me an email to carinda.benson@stevetv.com explaining why we should choose your mom for this very special episode. Please also send us current photos of you and your mom. ***BOTH MOM/DAUGHTER MUST BE AVAILABLE TO BE ON THE SHOW MONDAY, MAY 7th. ***AGAIN, THE DAUGHTER MUST ALSO BE MOTHER. “Steve Harvey” is a daytime show hosted by comedian, game show host and author, Steve Harvey. The 1 hour series covers multiple topics with each episode covering a specific issue. Steve Harvey talks to real people with real issues and brings his funny, fresh, insightful and common sense approach to everyday problems. Drawing from his varied life experiences, Harvey entertains, informs and inspires, while covering a vast range of relatable topics such as marriage, dating, finance, parenting, work place issues, friendship and the daily dramas we face throughout our lives, all with his unique comedic spin. I can’t imagine Ellen or Rachel Ray only looking for White mother/daughter duos. What is wrong with you? If you want racial lines to disappear, maybe you should start erasing them yourselves. That is not what it says. I says African American moms / daughters. This is not a racial thing. It is a casting thing. Casting calls are for those groups they still need. So if a show wanted everyone and put out a casting for all ethnicities, they get responses. If more people of a certain group applied than another, they have plenty to cast and will only put out a casting for those who they are still looking for. If a commercial needed an Asian man, a white man and a Hispanic man, they put out a casting. Now, the Asian and white roles got filled but the commercial has not found the Hispanic man yet. Should they put out a casting for Asian man, White man and Hispanic man knowing that White and Asian roles are filled? It is not OK to waste other peoples time like that. Productions do not tell you the entire back story and who they already hired, they only tell you who they still need. This is not a one time job fair where everyone comes at the same time. This is casting and there is nothing racial about being specific to what the production is still looking for because other roles are cast.